Nat King Cole at the Sands. Capitol Records SMAS-2434 (1966). Arrangements by Dave Cavanaugh, Nelson Riddle, and Pete Rugolo. The singer plays piano on some songs as well. Nat King Cole Just One Of Those Things. Capitol Records W903 (1957). Orchestra conducted and arranged by Billy May. Nat King Cole Sings/George Shearing Plays Capitol Records SW-1675 (1963) George Shearing Quintet. In each of these recordings Nat King Cole displays a relaxed, sophisticated and skillful approach to singing with a full-fledged jazz orchestra or small jazz group. For fans of Nat King Cole’s trio days when he sat at the piano singing and playing ‘swing’ versions of his own songs and others, these jazz oriented albums will come as no surprise. 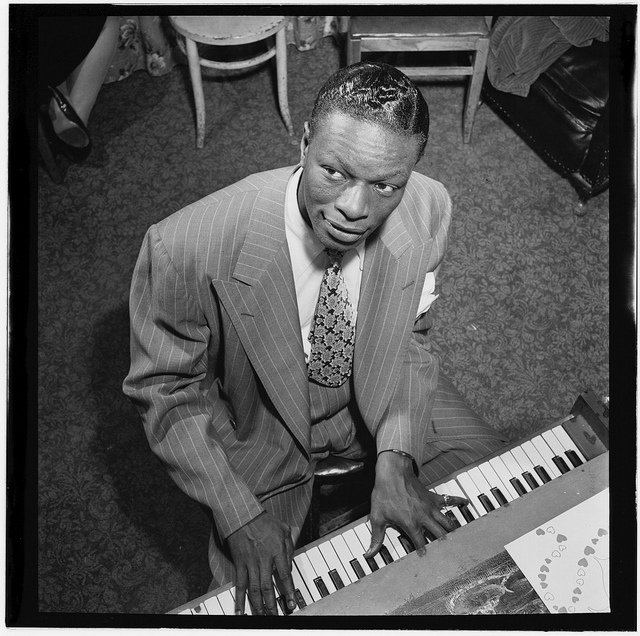 Nat King Cole had a killer stride piano style and could swing with the best of them, but for the vast majority of his Capitol Records era balladeer style, these recordings show what a great improviser and jazz stylist he could be given the opportunity. Jazz arrangements can be challenging for a pop singer, but for a singer who has innate talents of melody, harmony and rhythm…well, the singer shines being at home in his element. 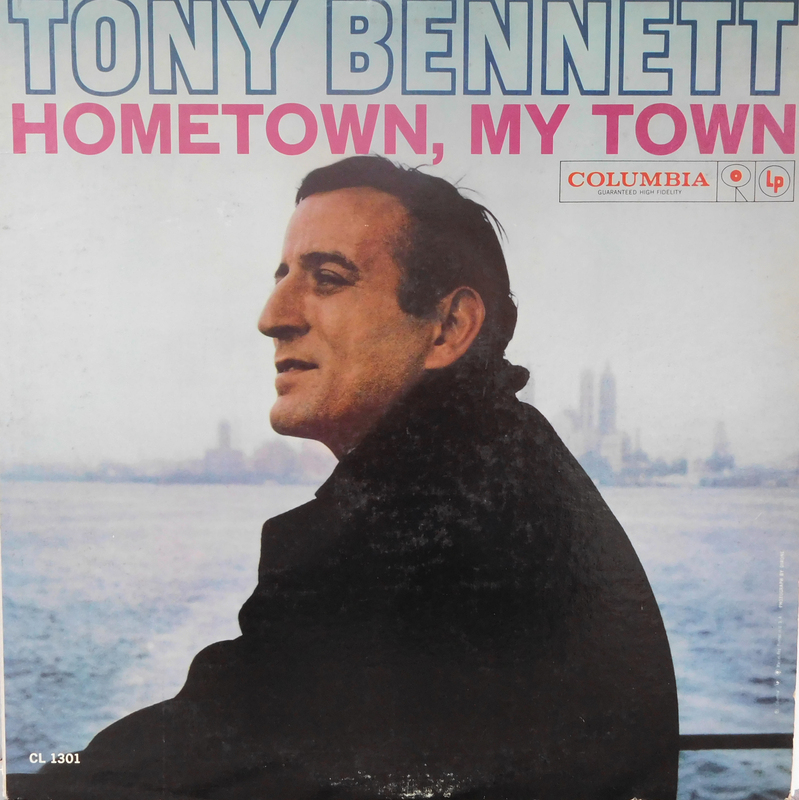 In his 1964 Jazz Encyclopedia, Leonard Feather stated: “…Bennett is a first-class pop singer and not a jazz artist.” (p.62) To give Leonard Feather credit, in the fifties and early 1960s most of Tony Bennett’s commercial output had been a string of big hit singles in the pop vein that were often produced by Mitch Miller for Columbia. However, in the same inclusion, Feather acknowledged that Tony Bennett had also sung with the orchestras of Duke Ellington, Count Basie and Woody Herman…so he probably should not have been so emphatic in his statement. Leonard Feather’s mistake was to define jazz singing too narrowly. Jazz is an art form that has many different characteristics and qualities. Some of the qualities of jazz singing have been described in a previous essay on this blog – they include: having a keen sense of time, perfect pitch, an ability to use the human voice in a way similar to the qualities of a jazz musician playing a wind instrument. Tony Bennett does all of these things in his masterful interpretation of the jazz standard Close Your Eyes (Bernice Petkere) that was recorded by him with the Ralph Burns Orchestra in 1961. The tenor sax solo in the middle of the piece is by Zoot Sims. Bennett himself uses his voice with the strength and power of a saxophone. There is no question that Tony Bennett is the main focus and chief soloist in this powerful Ralph Burns arrangement of this famous song. The rhythm section of the band drives the song relentlessly and Tony Bennett soars over the changes like a masterful jazz musician until he brings the song to its conclusion by singing a perfect F minor pentatonic scale not once but twice! One of the most important qualities of a jazz singer is that singer’s ability to create elastic and pliable phrases which play with the beat of the song. Many singers in the jazz field have this essential talent (the list is too long to enumerate but would certainly include Sinatra, Vaughan, Mel Torme, and of course Ella Fitzgerald to name but a few.) Tony Bennett displayed this skill in the early 1950’s when he recorded with jazz groups, and over the ensuing years he has consistently demonstrated this trait when he interprets the classic songs of the great American songbook. His sense of timing and rhythm not only informs the supporting musicians of the metric subtleties of a song but it also informs the audience of the nuances of the song’s lyrics. Sometimes, it takes a jazz singer to enlighten the listener to the inherent beauty of a song. 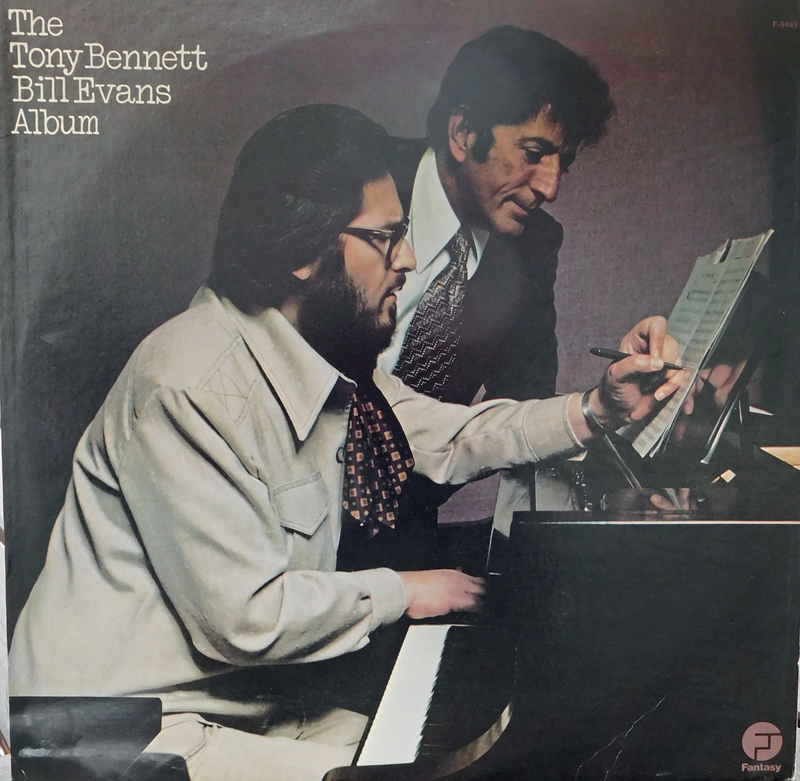 Complete Tony Bennett/ Bill Evans Recordings. Fantasy, Concord Music Group, Inc., 2009. This entry was posted in Uncategorized and tagged Jazz Singers, Nat King Cole, Tony Bennett. Bookmark the permalink.